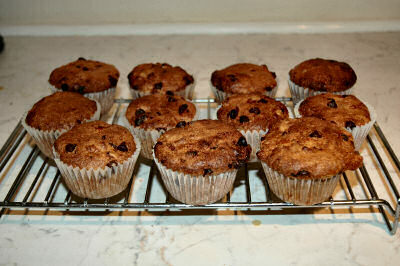 Ministry of Propaganda - 19/Dec/2006: "Chocolate and Banana Muffins"
Enjoy! And tomorrow I'll blog about smoked salmon on my IslayBlog. Now I'm off to bed, my stomach filled up with another muffin I just ate while finishing this entry.